ispace, a space start-up company headquartered in Tokyo, restarted the lunar orbit and lunar landing project of the unmanned lander. The project name is “HAKUTO-R” and “R” stands for “Reboot”. HAKUTO-R will take on the challenge of the moon round in mid-2020 and aim to land on the moon in mid-2021.  ispace announced it at a press briefing in Tokyo on September 26 in 2018.
ispace was the only Japanese company to participate in a private lunar exploration race, “Google Lunar XPRIZE” sponsored by Google. 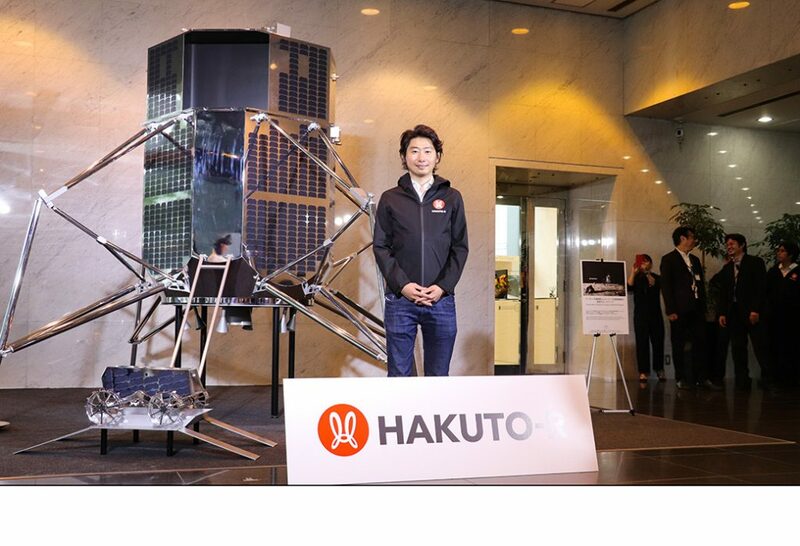 Five teams worldwide, including the unmanned lander “HAKUTO” developed by ispace, challenged the lunar landing, but no team succeeded by March, 2018 and the race ended. The goal is to enable humans to live in space by 2040. Founder and CEO Takeshi Hakamada (photo) said, “We have finished our racing challenge, but we will achieve our goal step by step to make our dream come true. ispace began assembling the moon lander with cooperation of Japan Airlines from October and continues to recruit partner companies to concentrate cutting-edge technologies.